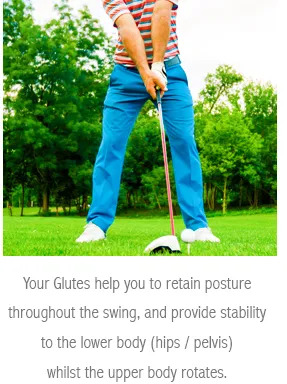 Tiger Woods once blamed a poor round on a failure “to activate the glutes”. He was talking a lot of sense. 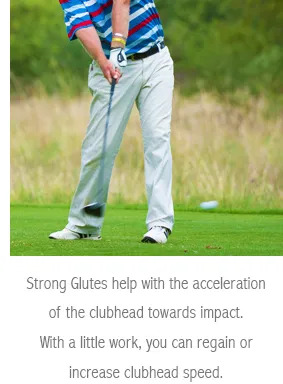 But it’s not just elite athletes that should place some focus on their glutes. 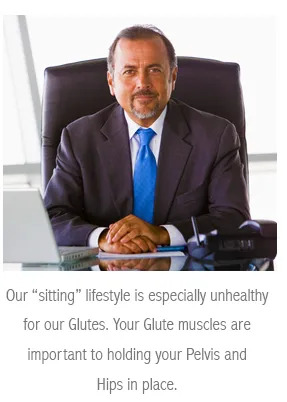 There’s even more reason for those of advancing age to be concerned about the strength of their glutes. 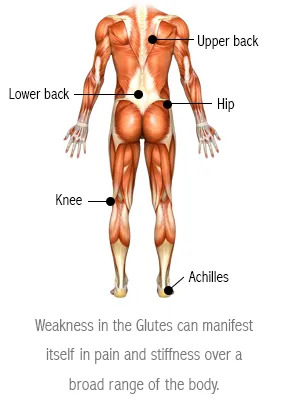 which will strengthen your Glutes. 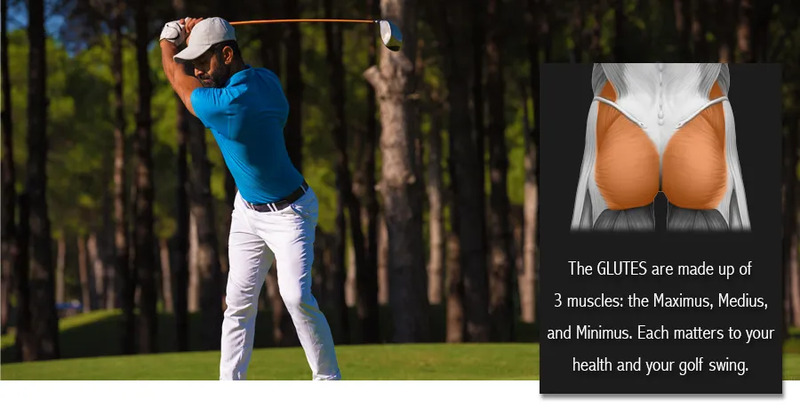 Your golf will be better, and your health will be better.